The Springer Heterocyclic Chemistry Award 2016 has been given to Jérôme Waser from the École Polytechnique Fédérale de Lausanne (EPFL) for his exceptional research achievements. Waser has contributed significantly to the advancement of multiple areas of heterocyclic chemistry, and his highly original work has already had an impact in academia and industry. The award will be presented at the European Colloquium on Heterocyclic Chemistry in Amsterdam from 3 to 6 July 2016. 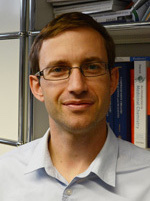 Jérôme Waser completed his Ph.D. at the Swiss Federal Institute of Technology (ETH) in Zurich and from there he went on to postdoctoral research at Stanford University. Since 2007 he has worked at the EPFL, first as Assistant Professor and from 2014 as Associate Professor in Organic Chemistry. Waser’s work is diverse and encompasses the use of reactive heterocycles (benziodoxol(on)es) for the development of new reactions in organic chemistry, the C-H functionalization of heterocycles, and the synthesis of heterocycles via cyclization and annulation reactions. 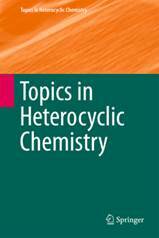 The Springer Heterocyclic Chemistry Award was created by Springer and the series editors of the book series Topics in Heterocyclic Chemistry. 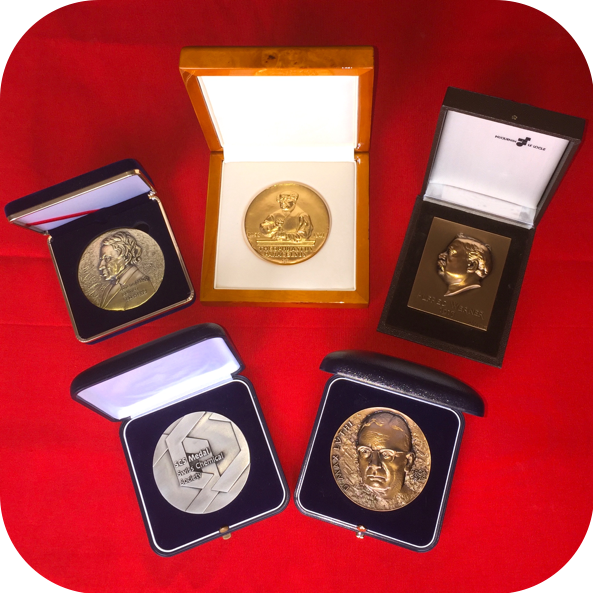 The award is presented every four years to an outstanding independent academic researcher working in the field of heterocyclic chemistry. To be considered, candidates should hold an assistant, associate or full professorship at a university or research institute and be 45 years or younger in the year in which the award is presented. All aspects of heterocyclic chemistry, including experimental and theoretical work, are eligible. The award winner receives a travel grant to attend the European Colloquium on Heterocyclic Chemistry at which he or she holds a special lecture. In addition, there is a €1,000 cash prize and a lifelong online subscription to Topics in Heterocyclic Chemistry.